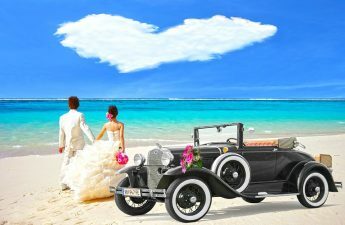 Tired of traveling to the same old places? 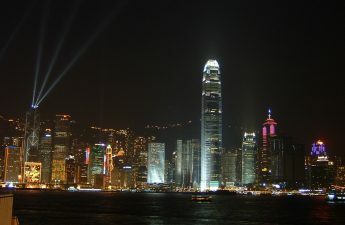 FlipFares gets you a list of Secret Islands that have become traveler’s favorite in recent years. They are new, fresh and population free. So, gear up for some of the best secret islands around the globe and let the adventure begin! Locked in a shallow lagoon, this fish-shaped island has served as a paparazzi free, the bold hole for Prince William in the past years. With its verdant valleys and numerous islets, it’s haven hikers and kite surfers too. 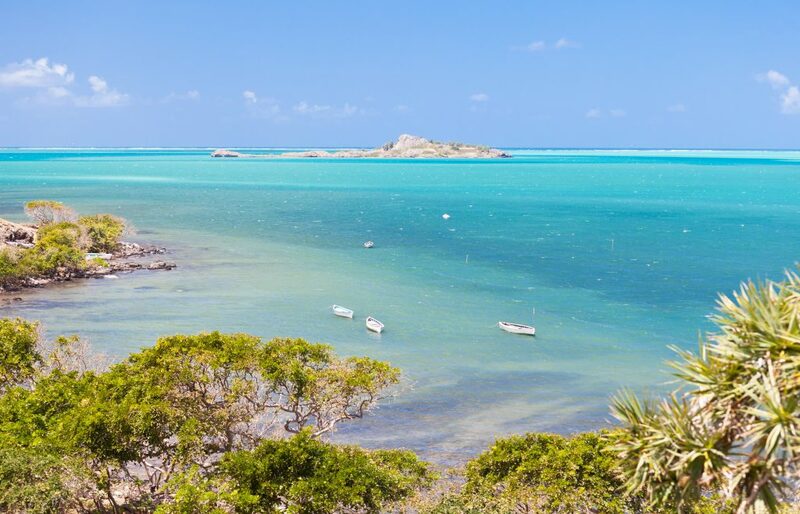 Tip: Spot giant Aldabra tortoises at The Francois Leguat Tortoise and Cave Reserve. These 550 atolls in the Bay of Bengal have all the prerequisites for an idyllic getaway with an added dose of culture. You can still see a few ancient indigenous tribes. 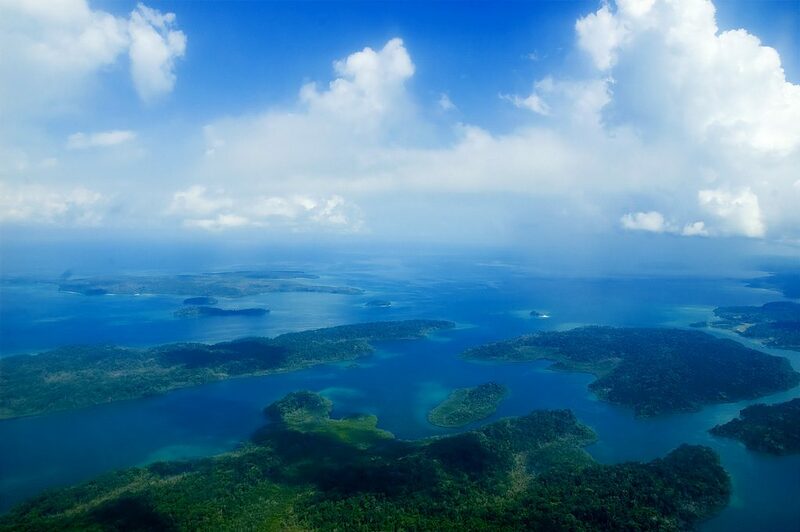 The island of Havelock, a two-hour ferry ride from Port Blair is arguably the most appealing. This is all thanks to its bone-white beaches. Tip: Get to know the areas historic villages on an excursion with the islands tours. 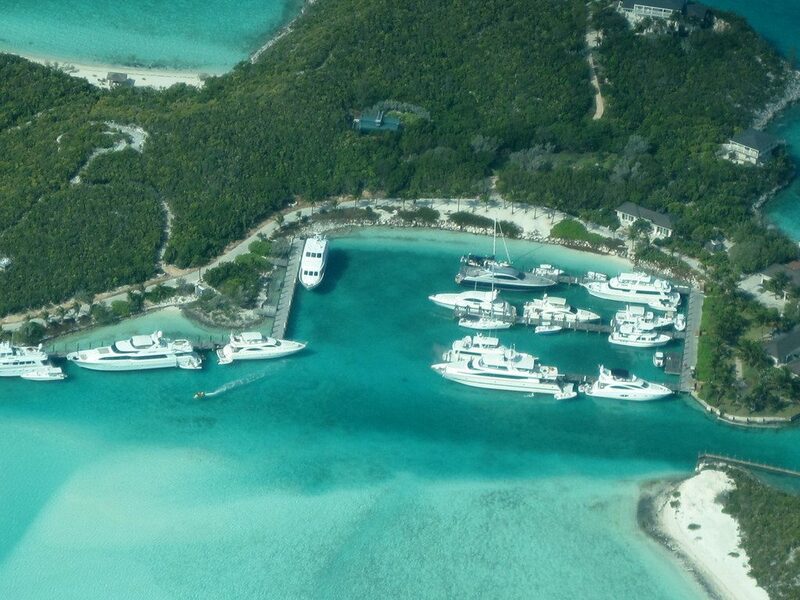 Partially protected from commercial activity since 1959, the Exuma Cays are normally the domain of cruisers- and a few privileged landowners such as Johnny Depp. But guests at Sampson Cay have access to the areas thriving patch reefs and isolated islets. Tip: Rent a Boston Whaler from the hotel to tour the surrounding islands. A one-hour ferry ride from Skiathos, the island of Skopelos is so picture perfect that Hollywood its Kastani Beach as a set for Mamma Mia. 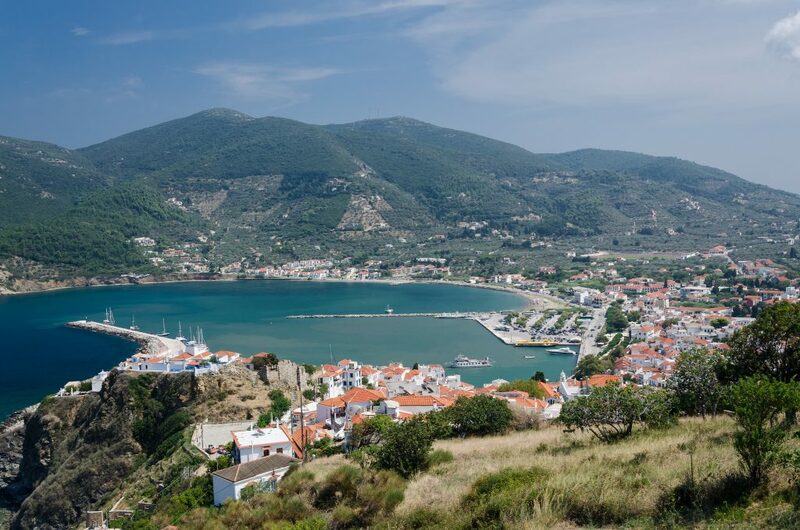 Its beauty lies in its hidden coves, blue-roofed taverns and hundreds of Byzantine-era Churches. Tip: After a dinner of grilled lamb at the garden side in Skopelos Town, head to the hillside OuzeriAnatoli for some live rebetika music. This name may suggest otherwise but a trip here hardly constitutes roughing it. Once a pit stop for explorers, it’s been virtually uninhabited for decades until a few years back. 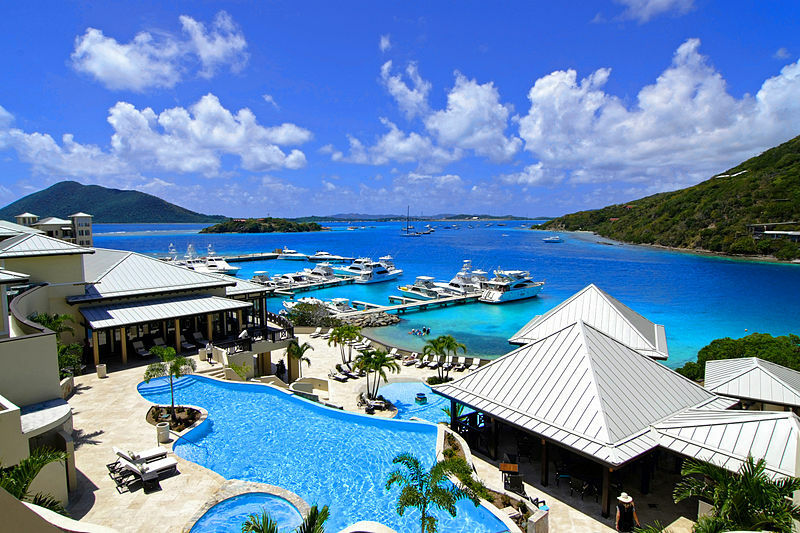 This happened when the Luxe Scrub Island Resort opened its doors. What to expect? Spacious hillside villas, guided trips to nearby Norman Island, and sunset nature hikes. Tip: Reserve honeymoon beach (accessible only by boat) for a picnic and have the time of your life. Searching for the Bali of, say 1970? Head to Gili Trawangan, a tiny island near Lombok dotted with countless waterside cafes. No motorized traffic is allowed here. The best way to get around is to rent a bicycle or use your own two feet. The daily agenda involves nothing more than fishing, diving or kicking ball with a cold beer. Tip: Hope on a ferry to Mount Rinjani, an active volcano on Lombok.